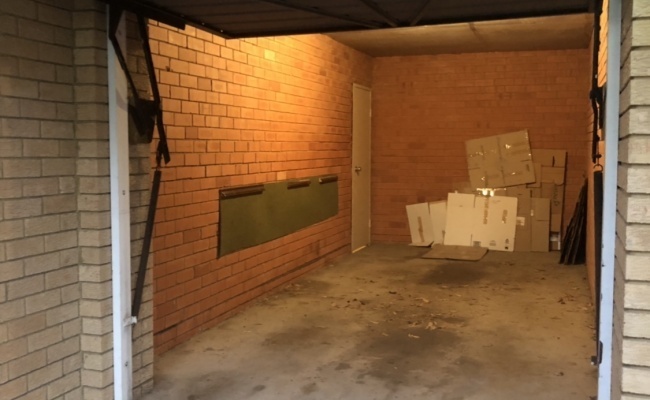 This garage space is located in Macquarie park and available to lease. Space is on the main road. 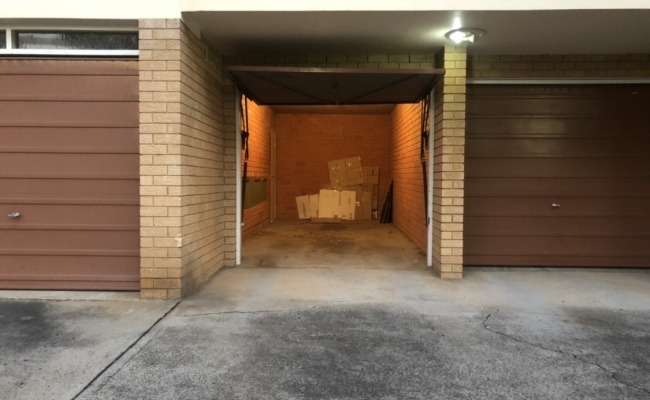 Only 10 steps from Macquarie Technological Park and 2 mins walking distance from Macquarie Shopping Centre. Also close to Macquarie University Station, David Jones and bus stations.